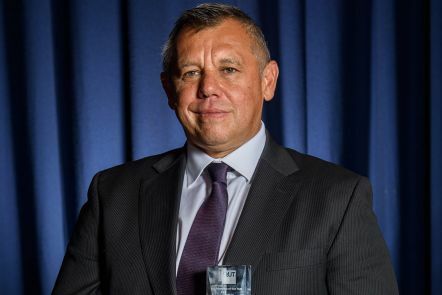 With nearly 30 years’ experience as a legal advocate for Indigenous Australians, Tony McAvoy is the 2018 QUT Alumnus of the Year and Faculty of Law Outstanding Alumni Award Winner. Tony specialises in coronial inquests, and is an expert in administrative, human rights, discrimination, and criminal law. 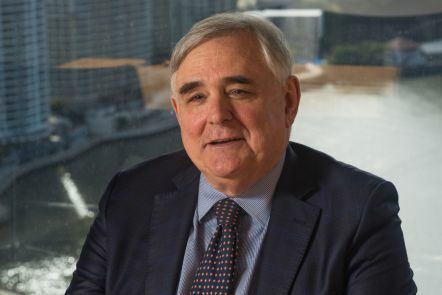 Darryl McDonough is recognised for his contribution to the legal industry with over 30 years' experience as a public and listed company director practising in corporate law. 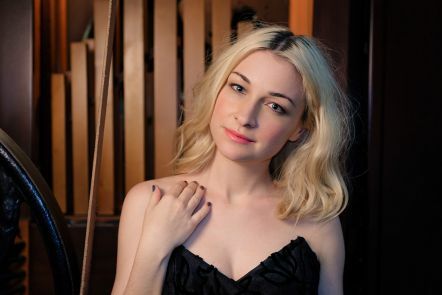 Award-winning singer-songwriter and advocate for humanitarian causes Kate Miller-Heidke was recognised as the 2016 QUT Alumnus of the Year. 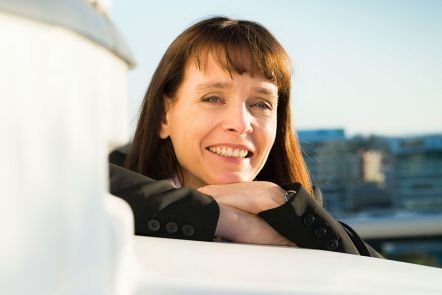 World-leading geologist, astrobiologist and research scientist with NASA, Dr Abigail Allwood received the 2015 QUT Alumnus of the Year award. 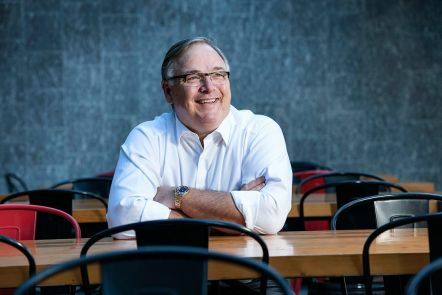 Greg Creed, CEO of Taco Bell, is the 2014 QUT Alumnus of the Year, and the 2014 Faculty of Business Outstanding Alumnus. The Outstanding Alumni Awards recognise graduates of QUT and its predecessor institutions for exceptional professional, academic or research achievements and contributions to the community at local, state, national and international levels. Nominations can be received from any member of the community, including QUT staff and past Outstanding Alumni Award winners. An individual may also nominate themselves. Faculty Outstanding Alumni Award (for each of the 6 faculties). The deadline for nominations is Friday 10 May 2019. For more information or to submit a nomination, view the guidelines and nomination form. The 2019 awards presentation will be held on the evening of Thursday 22 August at the Brisbane Convention & Exhibition Centre, South Bank.